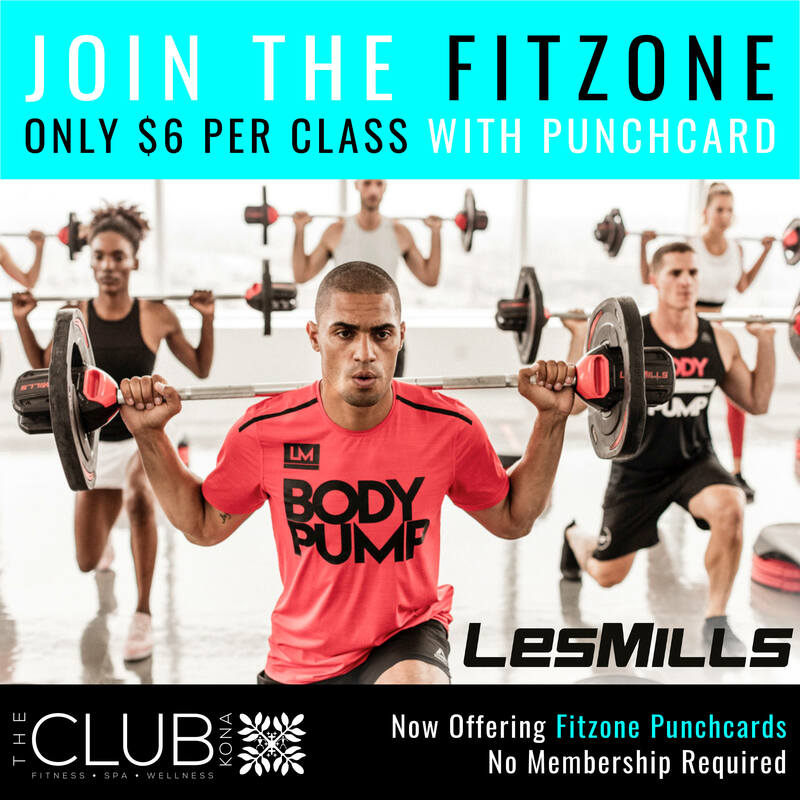 The Club Kona is now offering punchcards for our Fitzone group fitness classes (aqua classes excluded). Only $6 per class with punchcard — no membership required! To get started, purchase a class card online using the button below, or stop in at The Club Kona anytime we’re open!